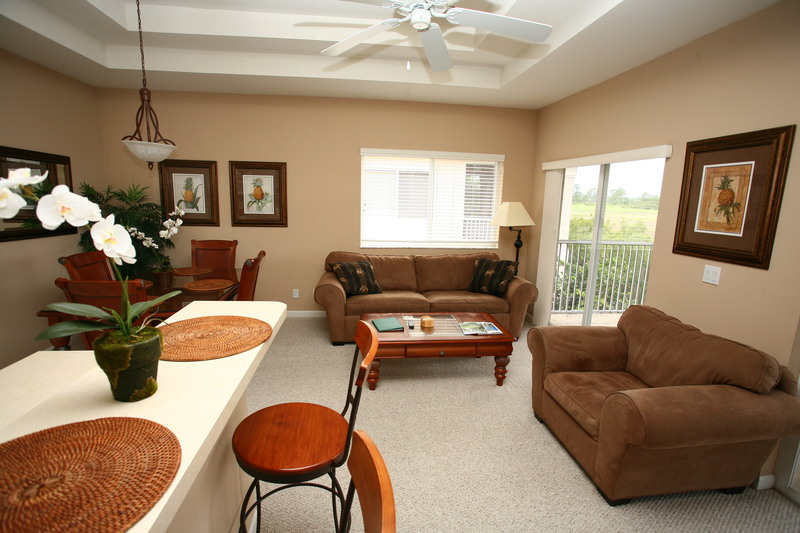 Our Villas are available for seasonal or temporary housing. 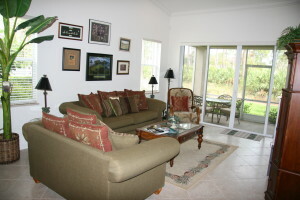 Perfect Drive Vacation Rentals offers a simple, turn-key solution for your housing needs. 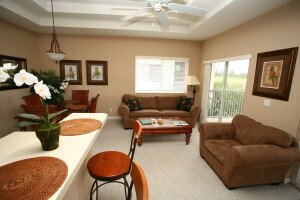 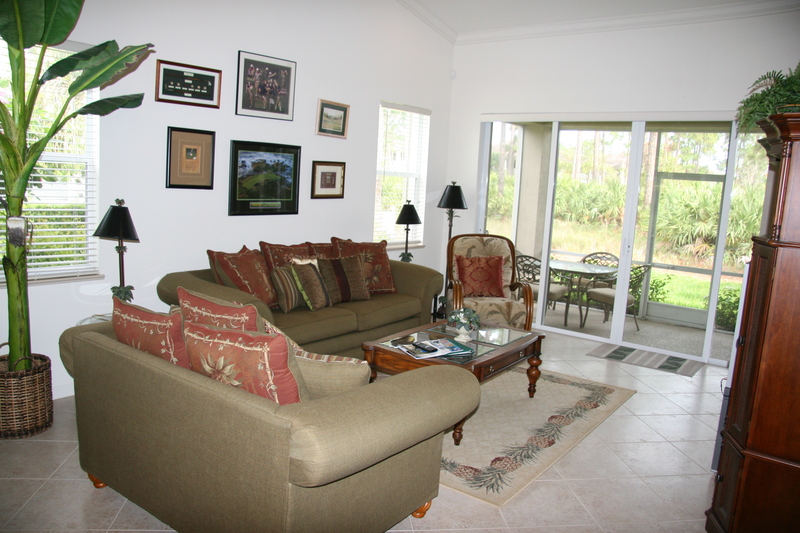 All villas and Townhomes are fully furnished and equipped with everything to make this your home away from home. 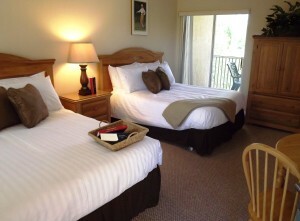 Simply bring your clothes and groceries and enjoy the conveniences of PGA Village.